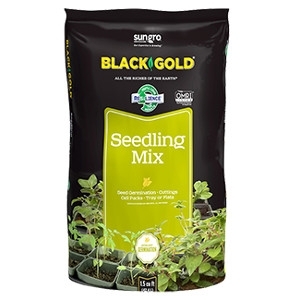 Black Gold Seedling Mix. 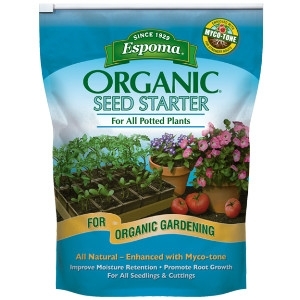 Highly refined, organic seedling mix. 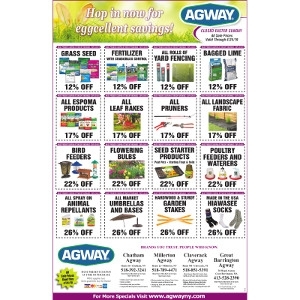 Ideal for root growth for newly germinated seedlings. Contains low salt and is fine, yet porous. Water retentive and has an organic wetting agent to ensure uniform water penetration. Contains Resilience. May improve resistance to wilting. OMRI (Organic Materials Review Institute) listed.